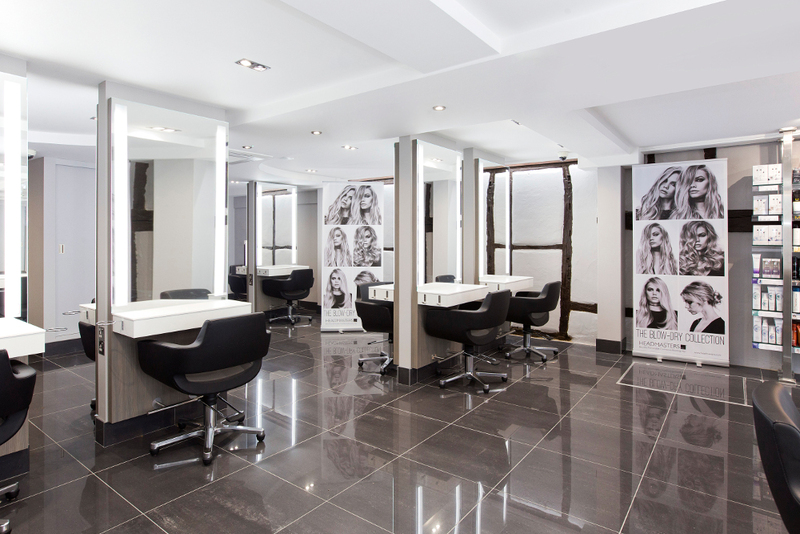 Our Clapham salon is located at the south end of the famous Common and is close to Clapham South tube station. 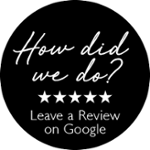 The attentive, friendly team are committed to offer an exceptional salon experience, attending to all your hair needs with great attention to detail. This salon attracts both locals and those from afar with its great Transport links, which include the London Underground, Overground and buses which run frequently to the surrounding areas.